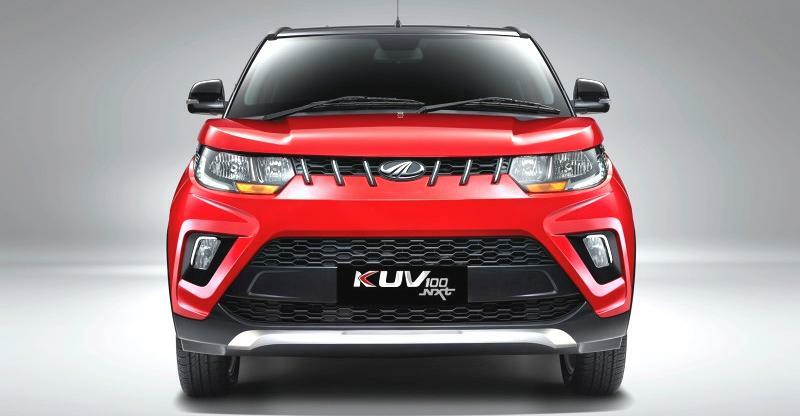 Mahindra isn’t done with the KUV100 yet. After just facelifting the vehicle earlier today, it is now readying up more variants shortly. At the launch of the facelifted model called the KUV100 NXT, Mahindra officials revealed that AMT variants of this vehicle will be launched soon. Both petrol and diesel engined models of the KUV will get the AMT option. This option is meant to make the KUV a perfect city crossover. Most competitors of the KUV do not offer the AMT option on the diesel variants. The AMT is expected to be sourced from Ricardo. The same unit is already used on the Mahindra TUV300, which is a rear wheel drive vehicle. Since the AMT is something that is fitted outside the gearbox, Mahindra will not have to make major engineering changes to adapt the unit to fit the KUV. This is another the reason why AMT is cheaper than a conventional automatic gearbox – It can be fitted to any engine-gearbox combination without much complication. The engines of the KUV AMT will remain unchanged. The petrol engine will be a 1.2 liter, 3 cylinder unit with 84 Bhp and 114 Nm. The diese will have same capacity and cylinders but with 77 Bhp and 190 Nm. The higher torque of the diesel may make it better suited for the AMT. A lot of buyers may opt for the diesel AMT model as it will be both fuel efficient as well as comfortable for city use. Mahindra has priced the facelifted KUV100 (NXT) very aggressively. It is cheaper than the Swift, Figo and Grand i10.A similar strategy is expected for the AMT variants. The company is expected to charge around Rs. 50,000 extra for the AMT models of the KUV. This will make the AMT variants of this crossover the cheapest automatics in the segment. Will this increase sales. With time, we will know.